There is the possibility of slight variances in size and colours as all these are hand-made, no 2 is alike. There may be slightly differences in colour tones as the yarns are dyed in different batches. These are machine washable, 100% cotten. This is a toddler beanie - fits 1 to 8 years old . The beanie is about 40 cm (head circumference) unstretched. It is very stretchy and can fit even older children (or some adults too). It will last a long time with proper care. 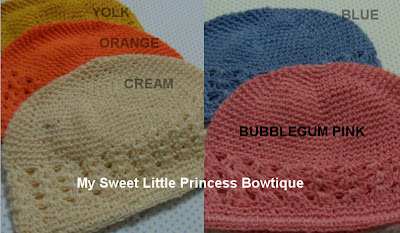 The edge of the beanie is elastic (beanie is crochet round an elastic band), therefore it is very stretchable. 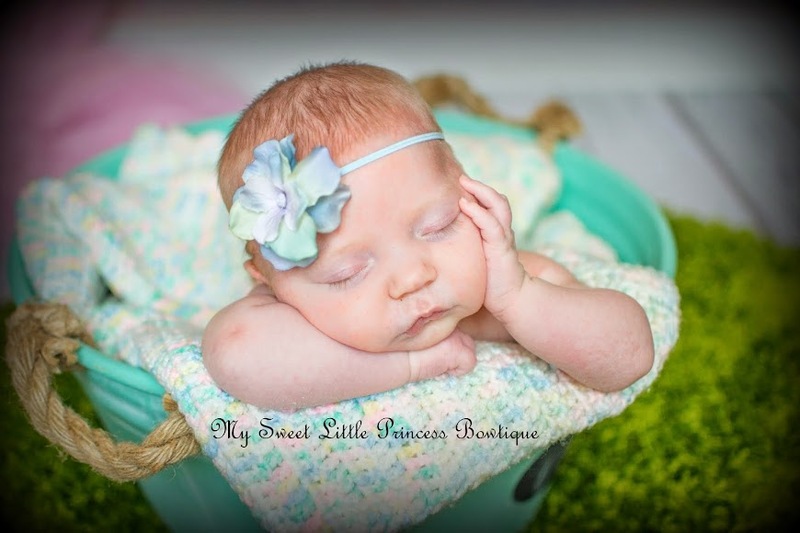 I do not carry infant beanies because babies outgrown too fast. 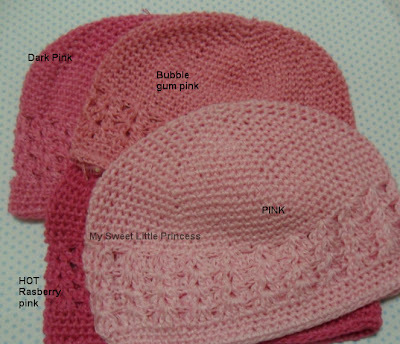 Just top up $1 to add an adjustable ribbon loop to tighten the beanie if this is intended for infants.